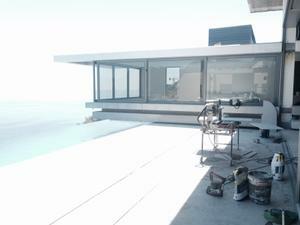 Construction management and project programming for upmarket residential building on the atlantic seaboard, Clifton, Cape Town. 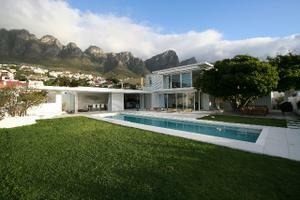 With SAOTA and Cape Island Construction. 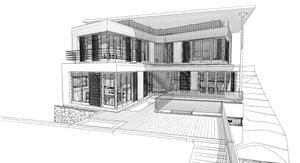 Design development and council drawings for single residential development on the slopes of table mountain, Higgovale, Cape Town. With JB Architects. 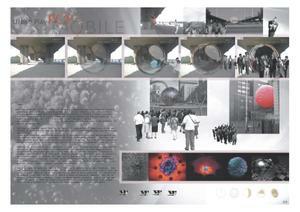 Architectural competition entry for temporary urban pop-up installation, Cape Town, ZA. 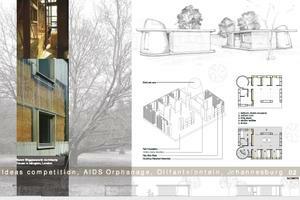 Architectual competition entry for a Aids Orphanage Center in Oliphantsfontain, Johannesburg. 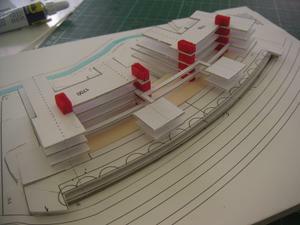 Hounorable mention - with GW Architects. 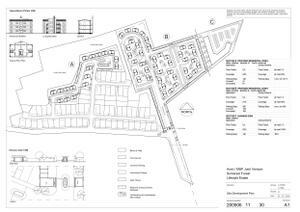 Residential development proposal and feasibility study.